All Geared up for Release! 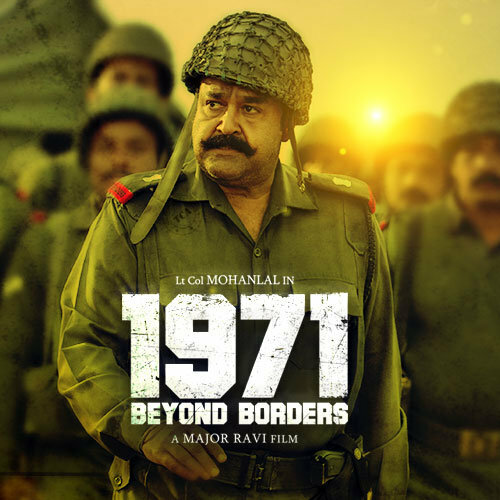 The forthcoming war movie starring Mohanlal and Asha Sharath in the female lead is all geared up for release and is ready to hit the screens on April 7th. The film will be initially released in Malayalam and the team is also planning to work towards releasing dubbed versions in Hindi, Tamil, and Telugu. Telugu actor Allu Sirish and Bollywood actor Arunoday Singh will be making their debut in Malayalam, playing some important roles in the film.